Avail Solutions Limited offer convenient access and security systems for both homeowners and businesses. Our products and services include the supply, installation and service of Garage Doors, Gates, CCTV systems and Home Security. Our products enhance the appearance of your property, offer you convenient access and improve security. Avail Solutions Ltd is a local Halesowen based business providing a friendly and reliable service generally associated with a small family business but with the guarantees and customer service usually associated with much larger companies. We take a real pride in our work and attention to detail and a superb finish are constantly commented on by satisfied Avail Solutions customers. Though we are based in Halesowen we frequently undertake projects in Birmingham and throughout the West Midlands area. All of our products are fully guaranteed and installed by qualified and registered installers. 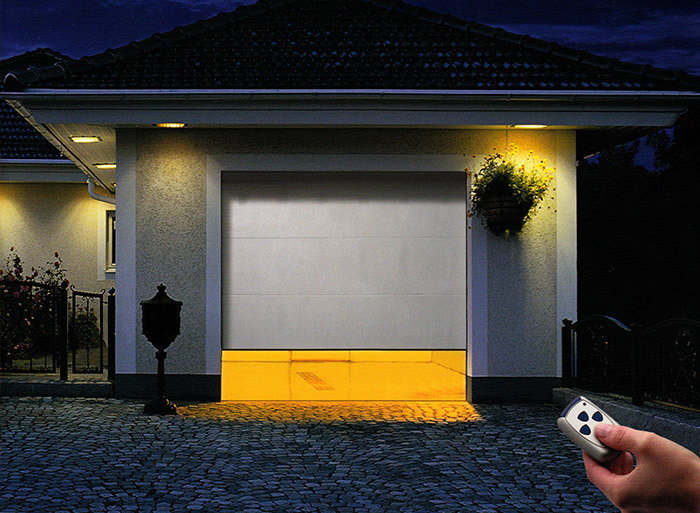 Our staff have many years of experience in the design and installation of garage door and remote control products. Copies of up to date Public Liability Insurance, Health & Safety, PCI Compliance and Registered Installer documents are carried by staff and are available for the public to view at any time. Our suppliers are visited and assessed to provide economical prices together with excellent product guarantees and customer support if required. Please contact Avail Solutions today for a free survey.